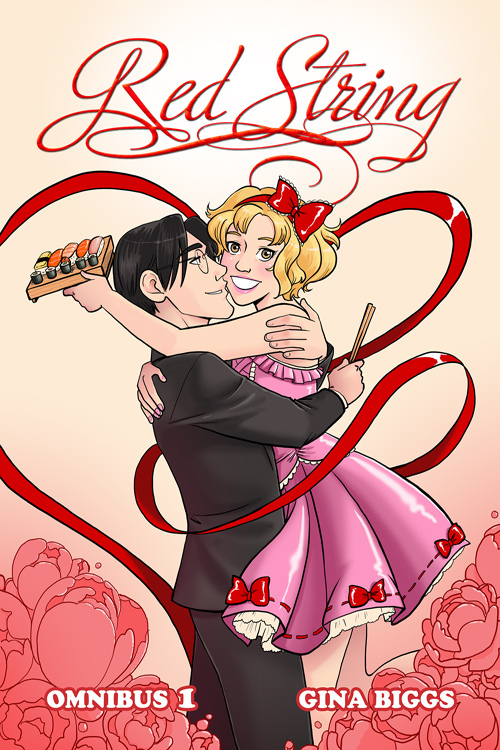 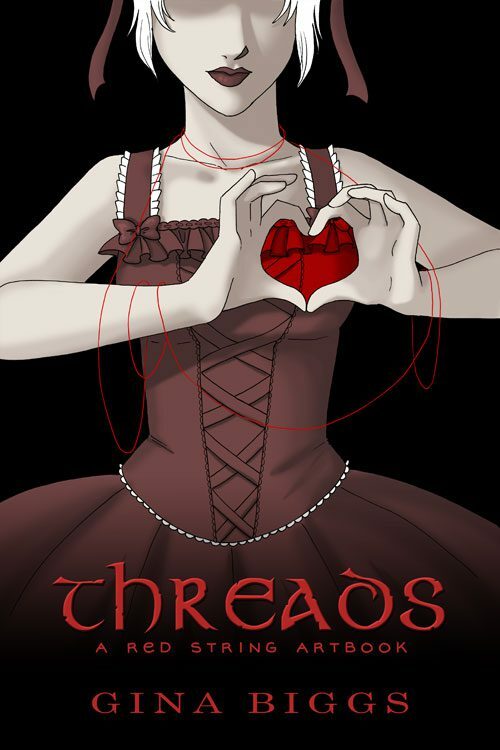 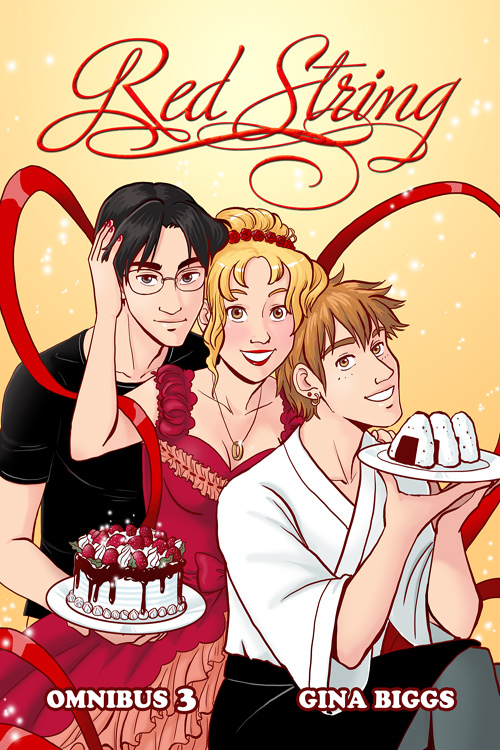 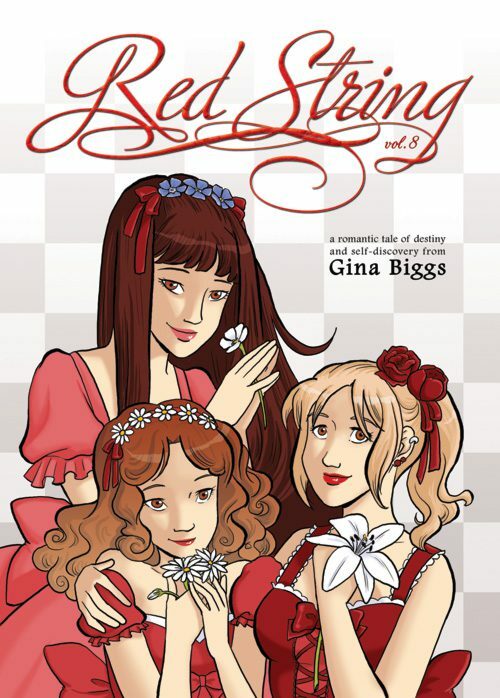 This volume collects chapters thirty-four through forty-one of the popular webcomic series, Red String. 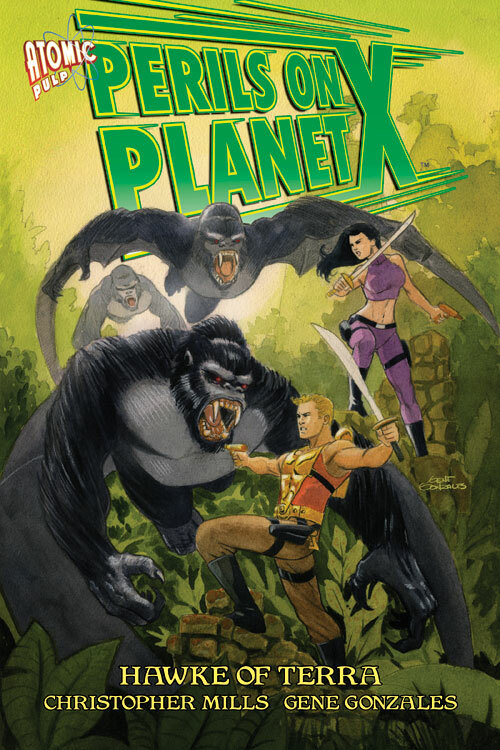 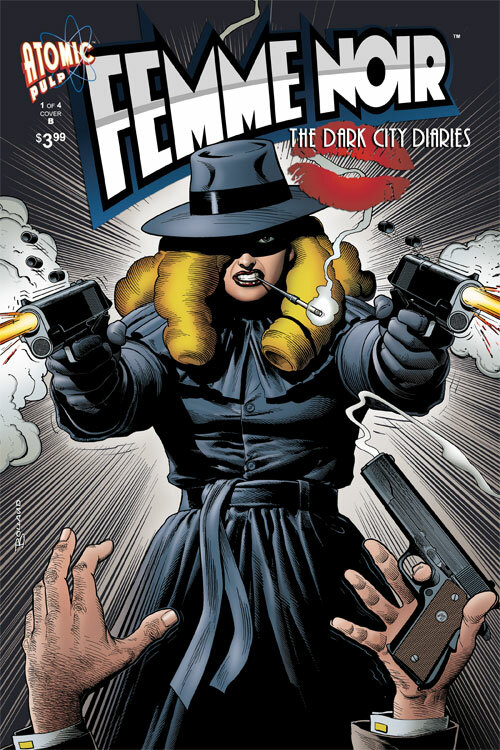 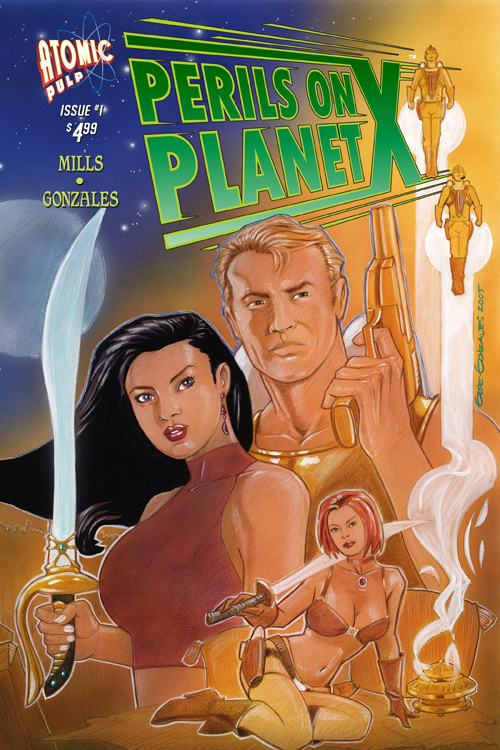 You also get some cool extras including a foreword by Megan Gedris of Meaty Yogurt and I was Abducted by Lesbian Pirates from Outer Space, the Actor’s Dressing Room spoofs, and bonus art. 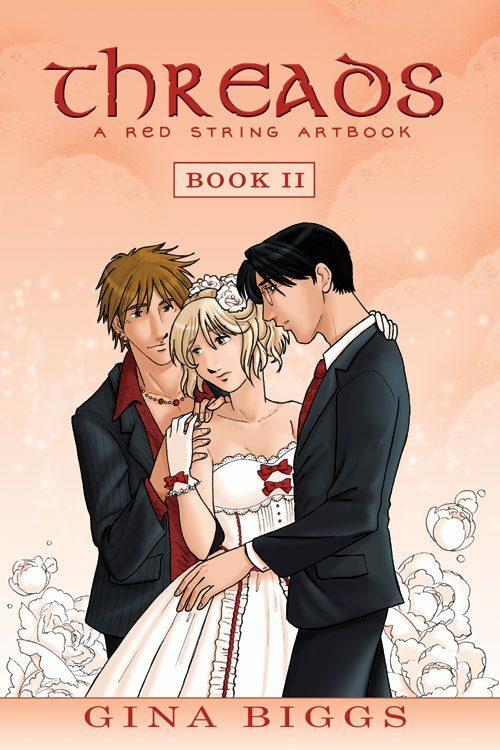 Red String is the story of three Japanese high school students and their adventure into adulthood. 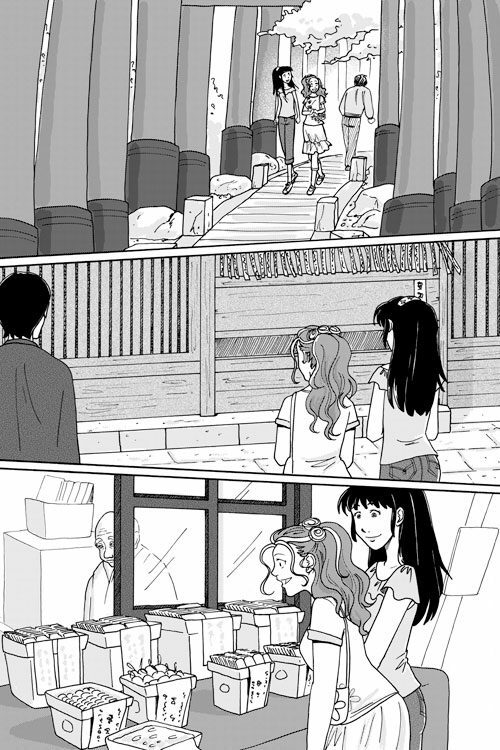 Miharu, Reika, and Fuuko navigate their way through a world of high expectations as they search for love and, ultimately, happiness with themselves. 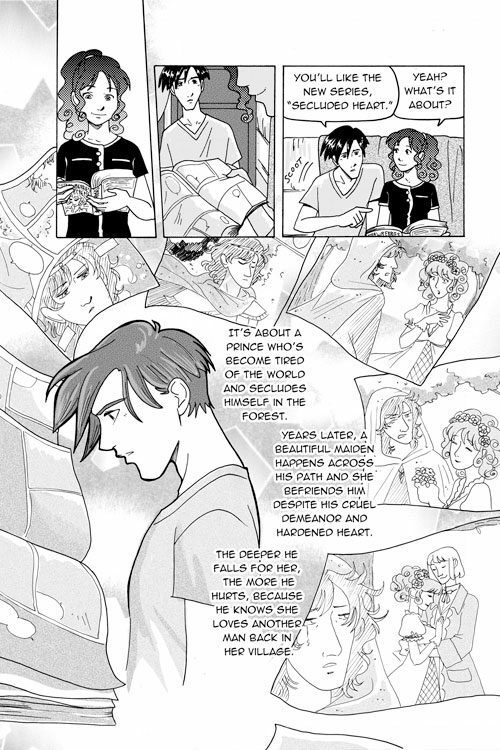 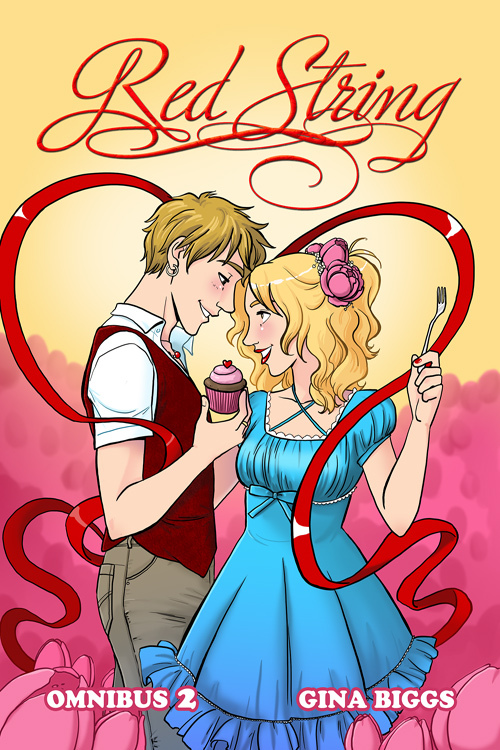 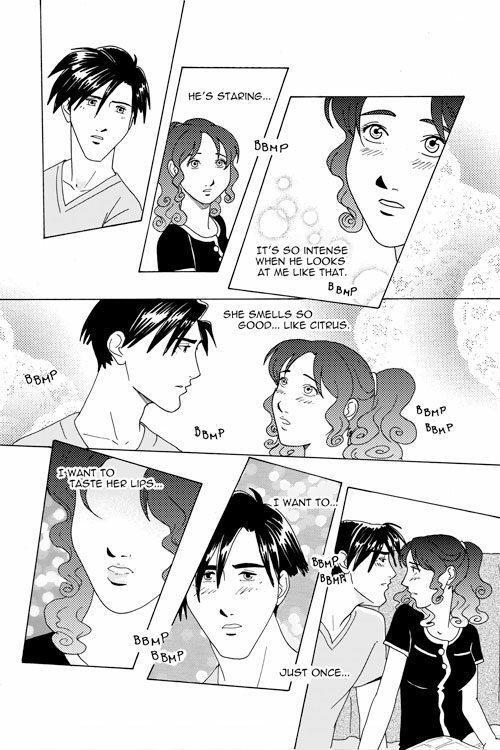 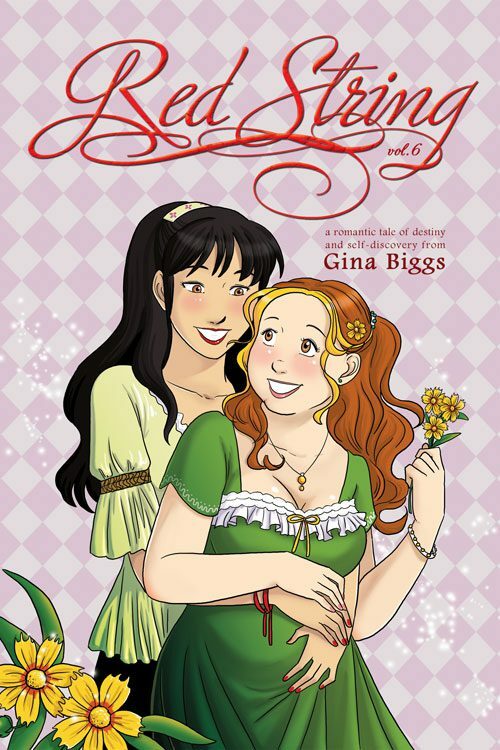 SKU: 2109_61985_12 Categories: Drama, Manga, TPB, Webcomic Tag: Red String Brands: Strawberry Comics.